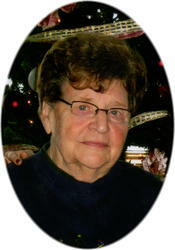 Mass of Christian burial celebrating the life of Florence Martha Fautsch, age 88 of Opole will be 11AM Saturday, September 28, 2013 at Our Lady of Mount Carmel Catholic Church in Opole. Father John Paul Knopik will officiate, and burial will take place in the parish cemetery following the mass. 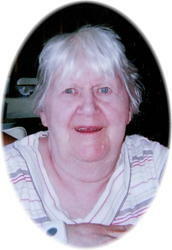 There will be a visitation prior to the mass from 10AM-12PM Thursday, October 3, 2013 at the church. There will be a visitation from 6:00 8:00 PM on Friday, September 27, 2013. 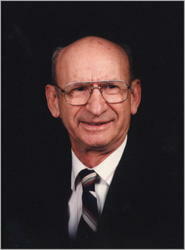 There will be a visitation from 4-8:00 PM Wednesday, September 18, 2013 at the Miller-Carlin Funeral Home in St. Cloud and again after 9:30 AM Thursday, September 19, 2013 at the church.